Planned TDRS/IUS deployment shuttle mission. Cancelled due to IUS failure. Launched: 1985 July. Number crew: 4 . People: Spring, Shaw, O Connor, Cleave. Projects: STS. 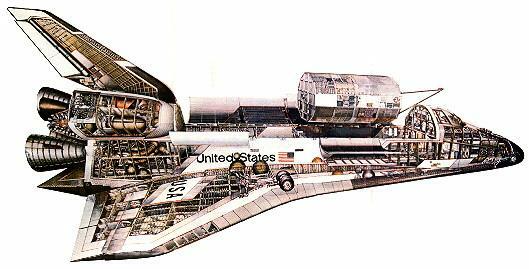 STS-51-DA (cancelled) - . Crew: Cleave, O Connor, Shaw, Spring. Payload: TDRS/IUS. Nation: USA. Related Persons: Cleave, O Connor, Shaw, Spring. Program: STS. Flight: STS-51-DA. Spacecraft Bus: Shuttle. Spacecraft: Challenger. Planned TDRS/IUS deployment shuttle mission. Cancelled due to IUS failure..